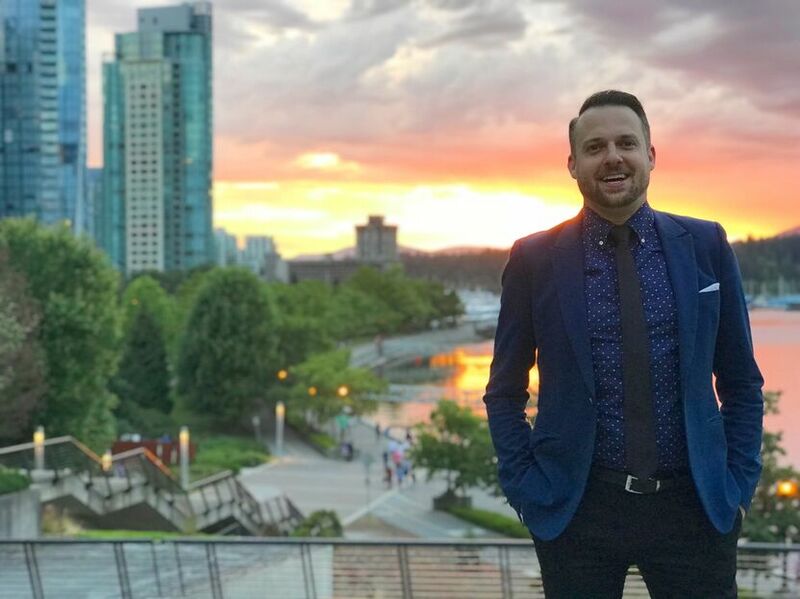 You can Find me EVERY WEDNESDAY on the SHIPYARDS at NORTH VANCOUVER Quay! Tap & Barrel - Shipyards 7pm-10:45pm ! New Music Every Week ! New Music uploaded to my Youtube every week! Weddings. Birthdays. Back-Yard BBQ's. Pool Parties. 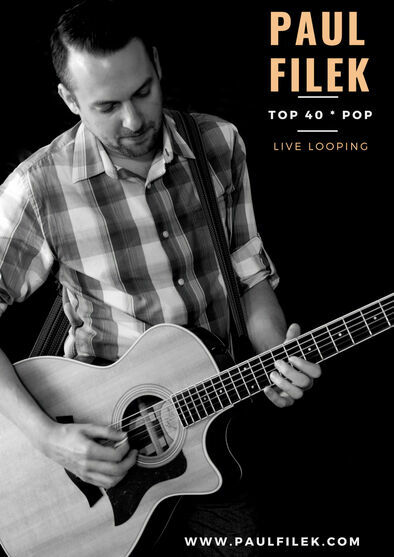 Whatever the Occasion, Wherever the Location, let Paul Filek be the sound track to your next great event! Whether it is with the Five Piece Party Band or the One Man Looper Band we have the setlist for you. Top 40. Pop. Alt Rock. Email now for more details!